Here in Minnesota, we all know the weather can be brutal and with temperatures varying dramatically in the next few months, now is a good time to start thinking about how this affects your house! 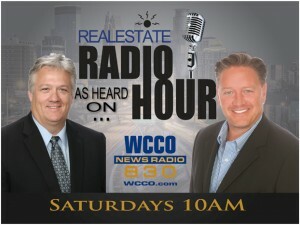 The Real Estate Radio Hour crew, Chris Rooney and Andy Prasky, brought in foundation expert, Jesse Trebil from Jesse Trebil Foundation Systems to talk about your house settling as we enter that March/April freeze and thaw cycle. “It’s normal to see a bit of settling, windows and doors sticking, and cracks appearing in your sheetrock. However, because of the drought Minnesota has been in since summer, we are seeing more and more issues this year,” said Trebil. It depends what kind of soil your house is sitting on and the lack of moisture in that soil. If your soil is expansive, such as black dirt or clay, it also shrinks when it loses moisture. This, according to Trebil, is what causes the issues. “We have a pier system that can lift your house back to level so it’s not resting on the soil that has a tendency to fail,” said Trebil. They go around the foundation of your home and install these foundation piers, which are engineered to hold and support your house. One listener asked for the price range to do this and because it varies with each house it is hard to estimate without knowing specific details. Trebil and his crew offers free estimates where they come and laser your house to tell exactly where it’s settling and where these piers would need to be placed. After doing this they can get you a firm price. In addition, as we enter spring in the next few months, Trebil said we will also see a lot of wet basements. For those thinking about finishing your basement but have always been hesitant, Trebil said he had solutions to that as well. Their patented waterproofing system gets below the water table in your floor. “If you have a dry sub-soil below your floor, you’ll have a dry floor,” said Trebil. Draining water from your walls prevents seepage there as well. To avoid mold growth in damp basements, Trebil discussed his E-3 Wall system made from a plastic stud and foam insolation. This snaps together and when finished looks exactly like ordinary walls. However, because it’s not made from organic materials, it will never rot. Check out www.safebasements.com for more information on any of Trebil’s solutions heard on the show this weekend. 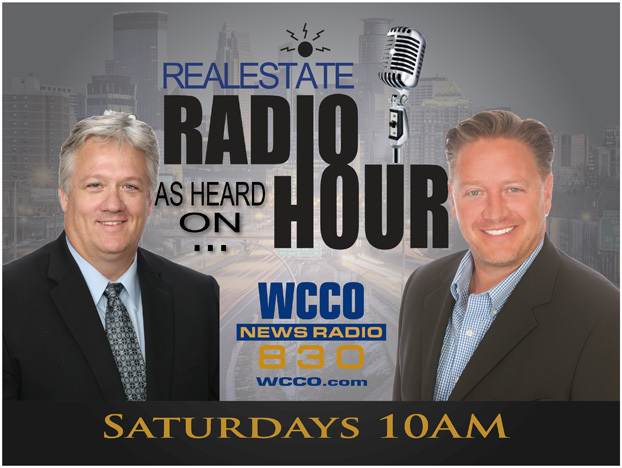 Also joining Prasky and Rooney in studio was Matt Helling from Cambria Mortgage. “Andy and I have been seeing a lot of VA Loans recently,” said Rooney. Wondering if the qualifications have changed or loosened to allow more veterans to obtain these loans, Helling clarified this is not the case. VA Loans are true no-money down, 100% loan to value loans. They do not need mortgage insurance and the VA restricts costs so generally, closing costs and other fees are lower than conventional loans. “It’s a benefit that is earned,” stated Helling. For more information on VA loans visit www.cambriamortgage.com or go to www.realestatradiohour.com to ask specific questions that Rooney and Prasky are happy to pass on to Helling himself. Stay tuned for next week!